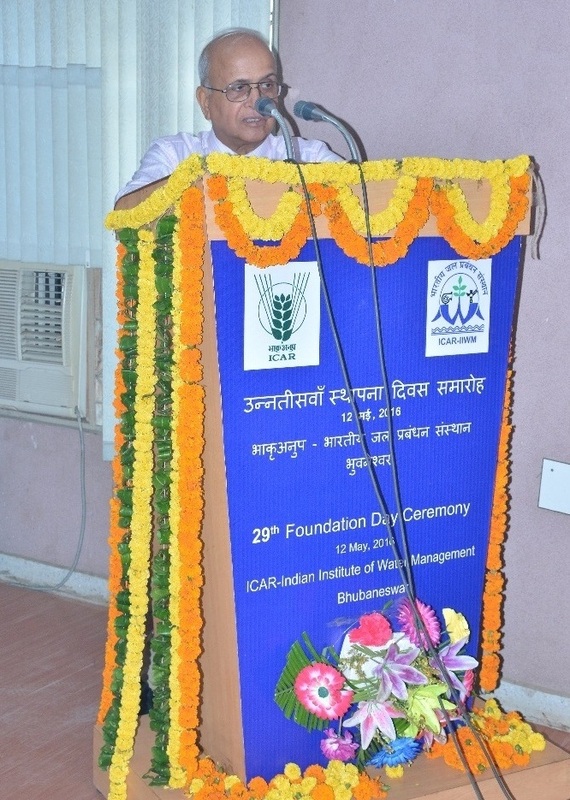 ICAR-IIWM celebrated its 29th Foundation day on 12th May, 2016. 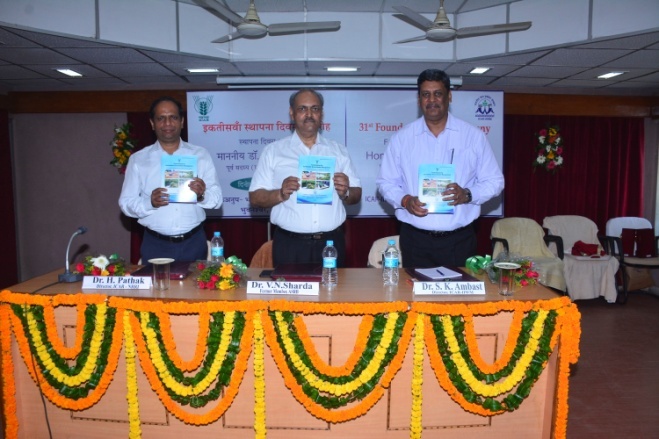 Dr. N.K. 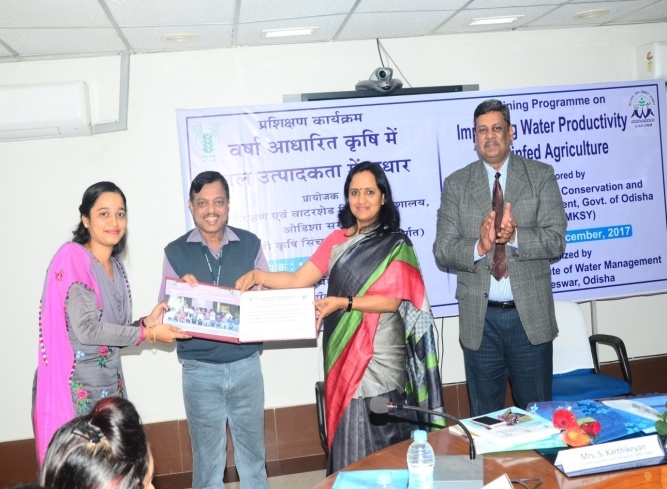 Tyagi, former Director, ICAR-Central Soil Salinity Research Institute, Karnal and Ex-Member, Agricultural Scientists Recruitment Board, New Delhi graced the occasion as Chief Guest. 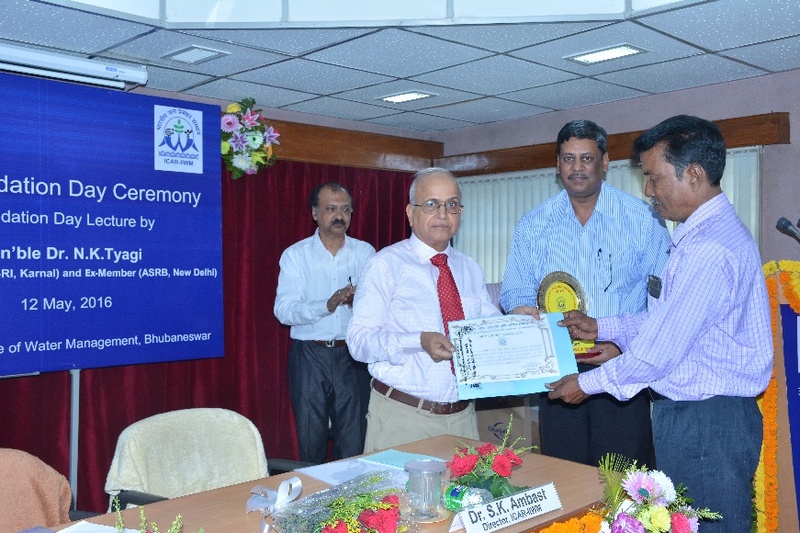 Dr. P Jayasankar, Director, ICAR-CIFA, Bhubaneswar was guest of Honour of the foundation day celebration function. 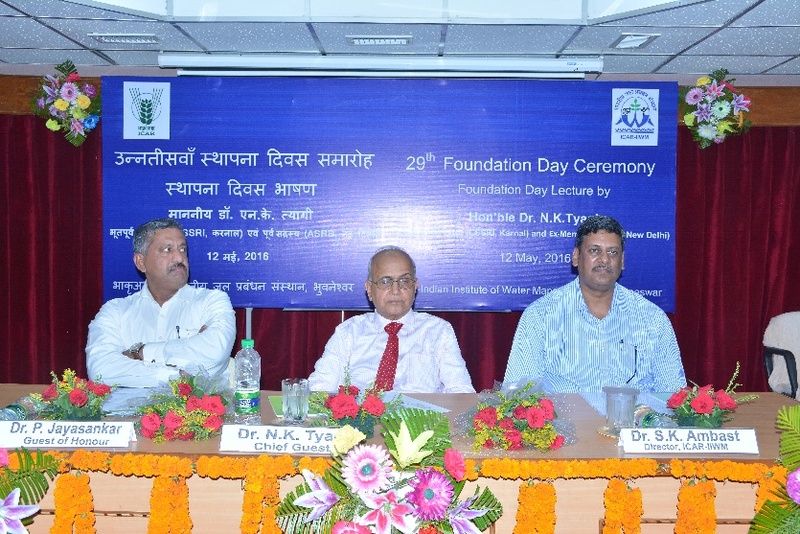 On this occasion, the Foundation Day Lecture on "An assessment of the role of green revolution technologies and agricultural development policies in combating climate change impacts in India" was delivered by Dr. N.K. 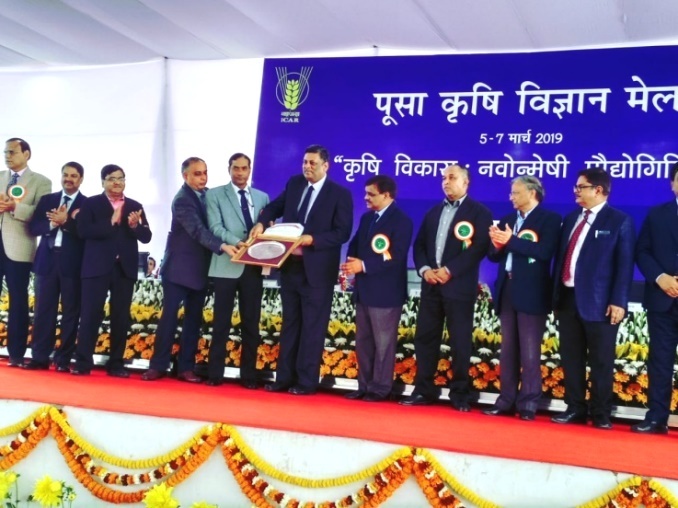 Tyagi. 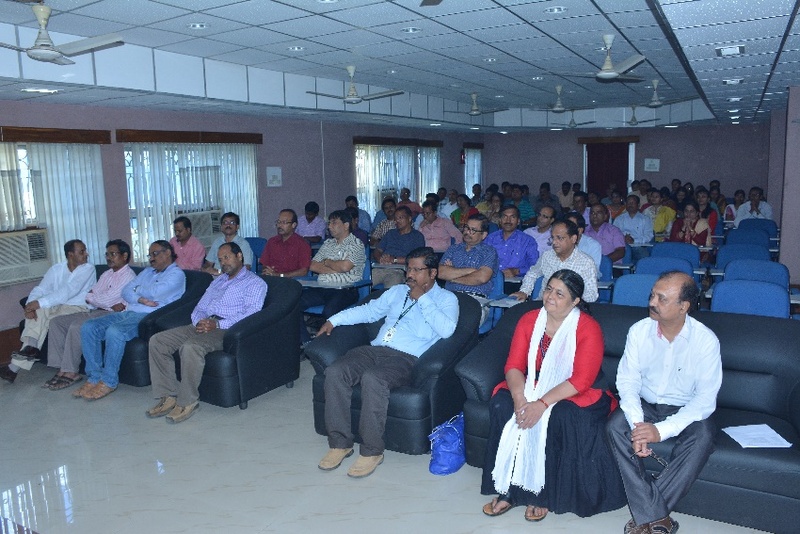 In his lecture, he elaborated the alarming changes in climate scenarios from pre-agricultural (early Holocene) period to present day and the future strategies to mitigate such changes. 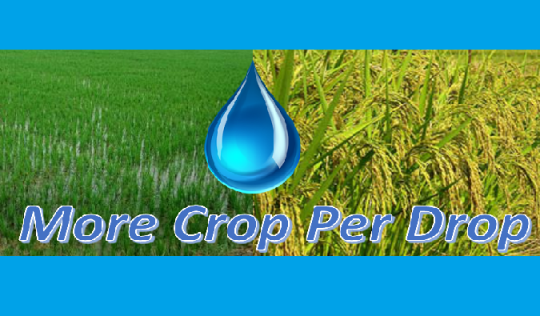 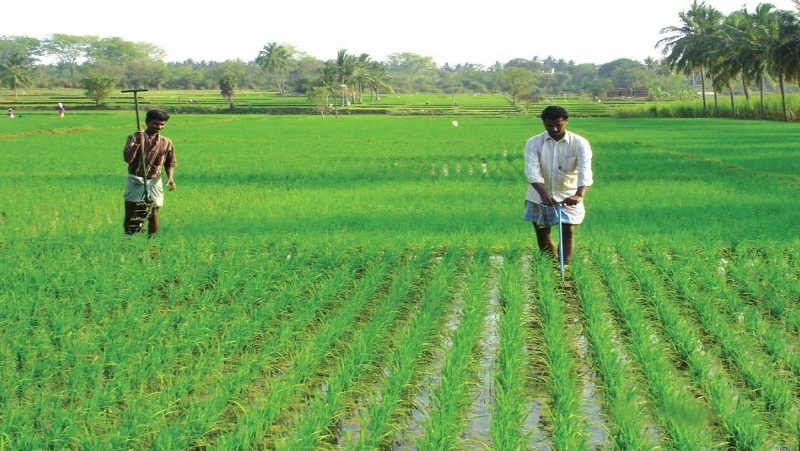 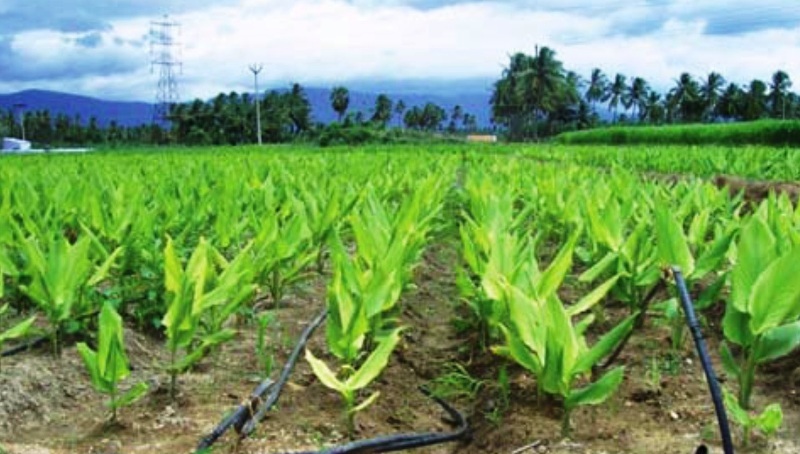 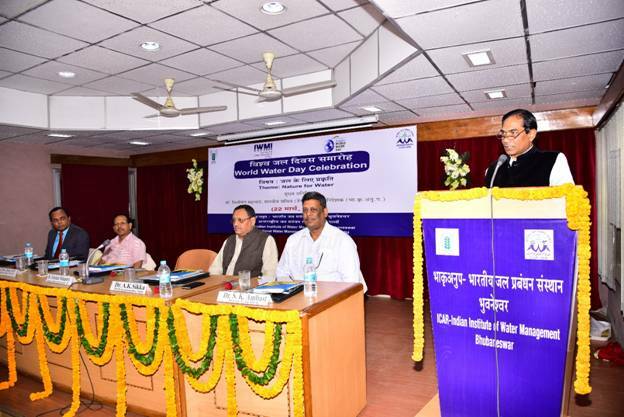 Dr. P Jayasankar, stressed on the importance of water in every sphere of agricultural activities and need for its careful usage under today's water scarce situation. 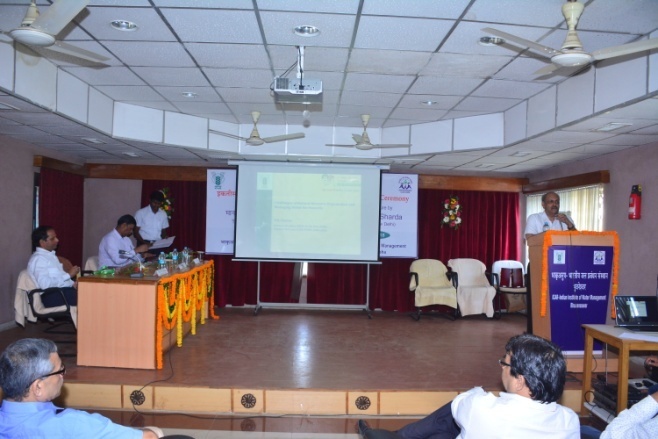 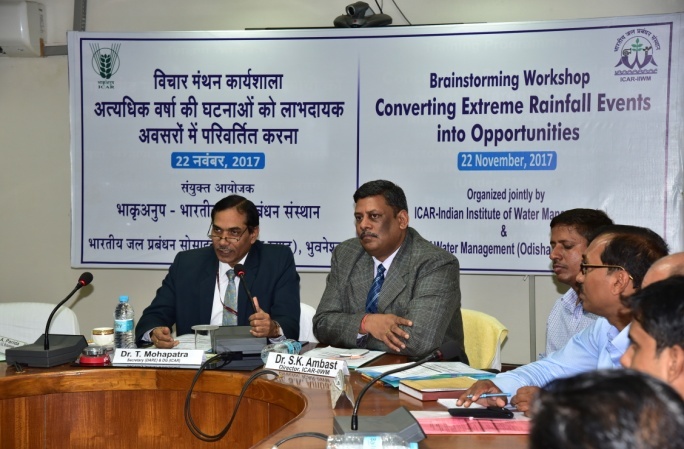 Director, ICAR-IIWM, Dr. S.K. 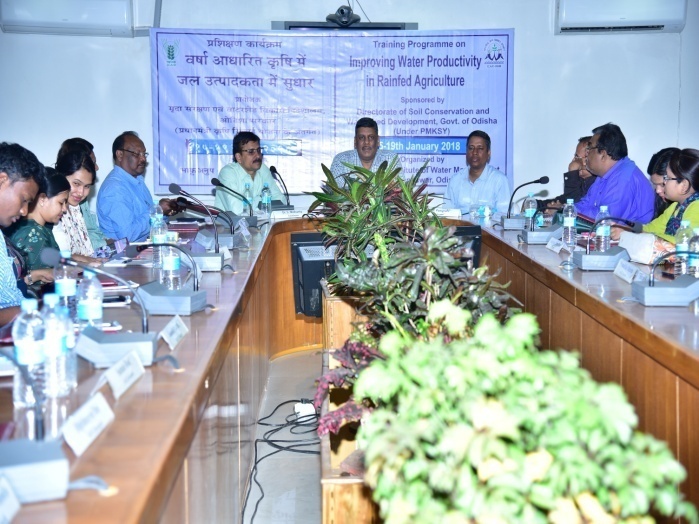 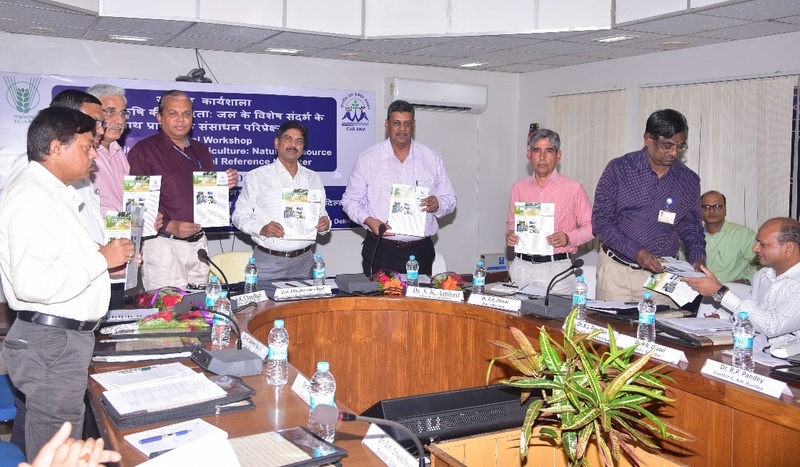 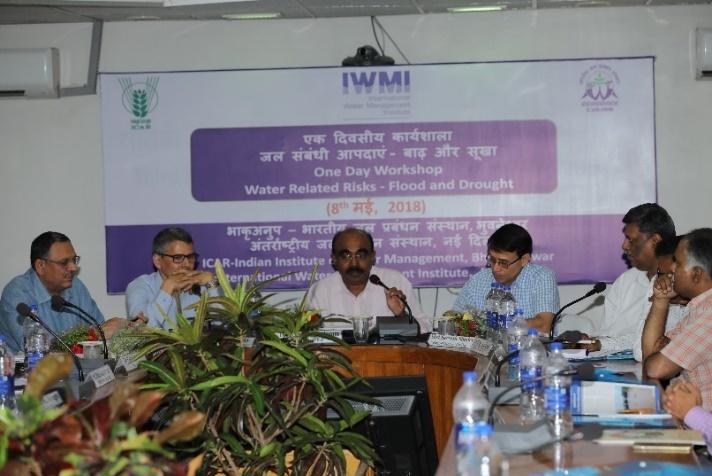 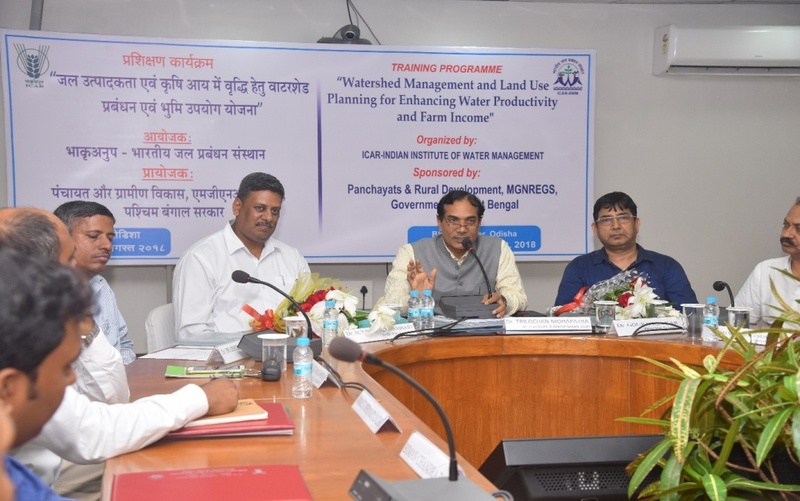 Ambast in his address narrated scope for adoption of different agricultural technologies developed by ICAR-IIWM, to increase on-farm water productivity under rainfed situation to irrigated condition to even waterlogged scenarios. 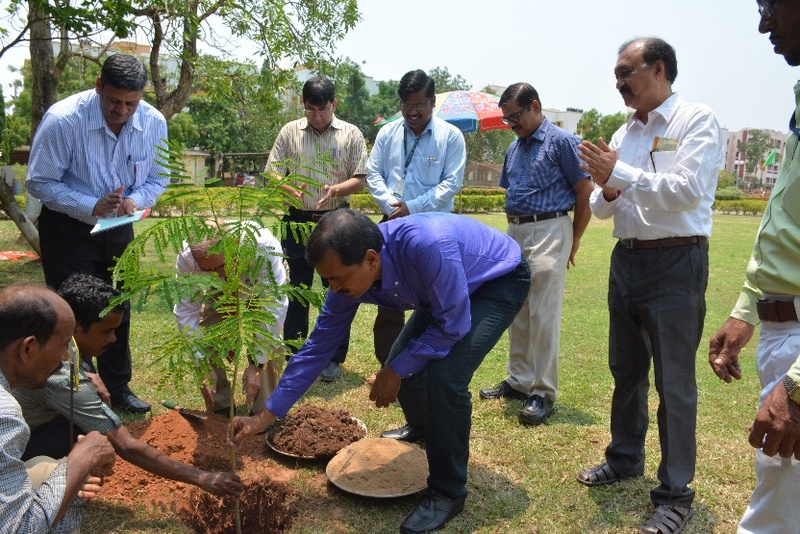 At the beginning he planted a sapling in the visitor's garden in the Institute campus. 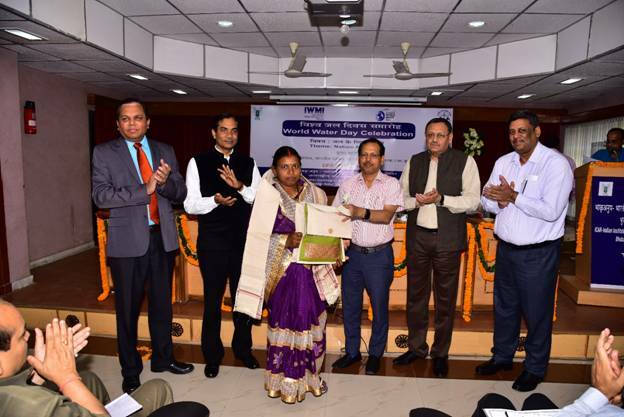 The best workers from different categories of staff members were also awarded and was facilitated by Chief Guest in the function. 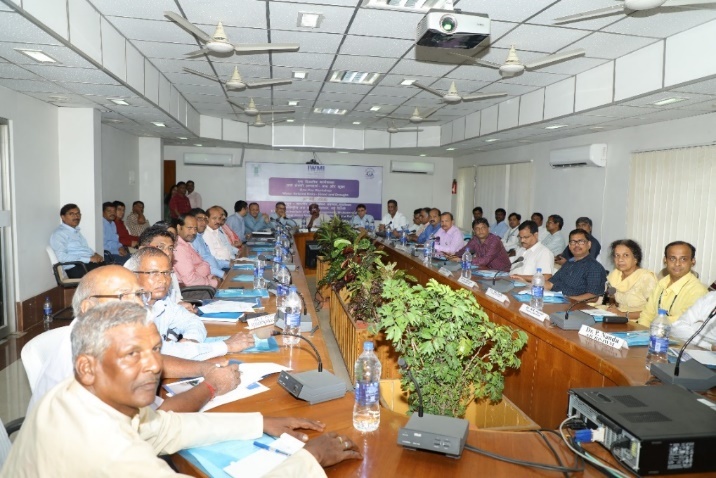 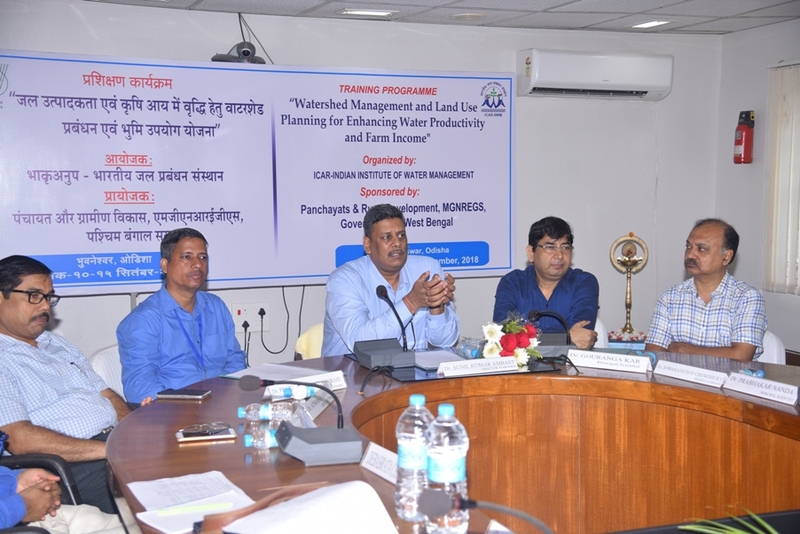 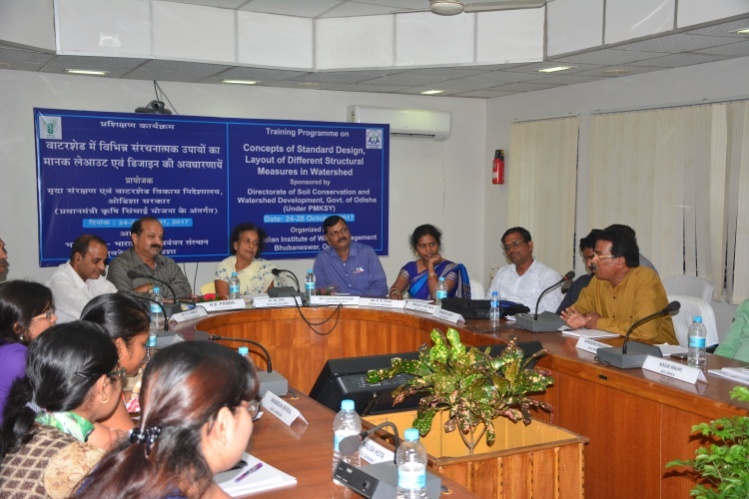 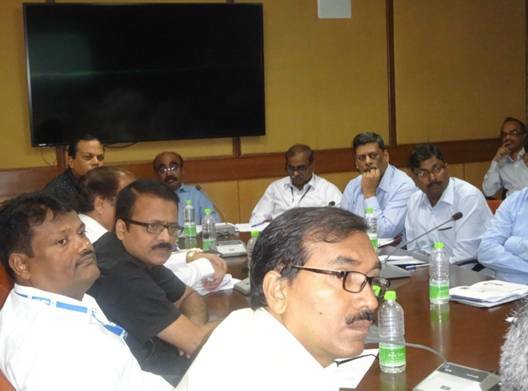 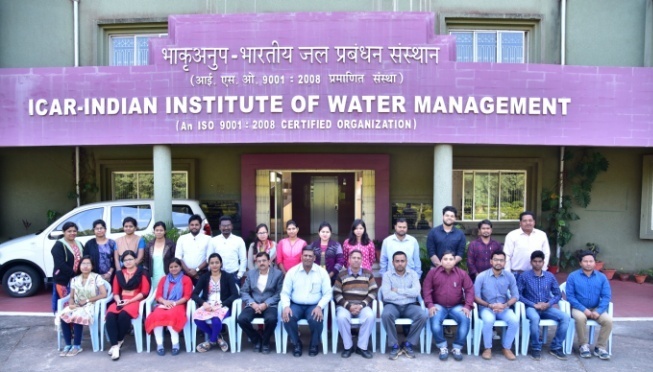 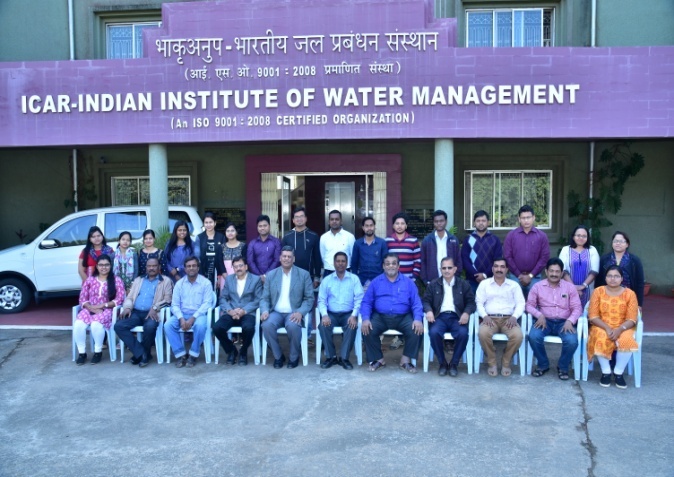 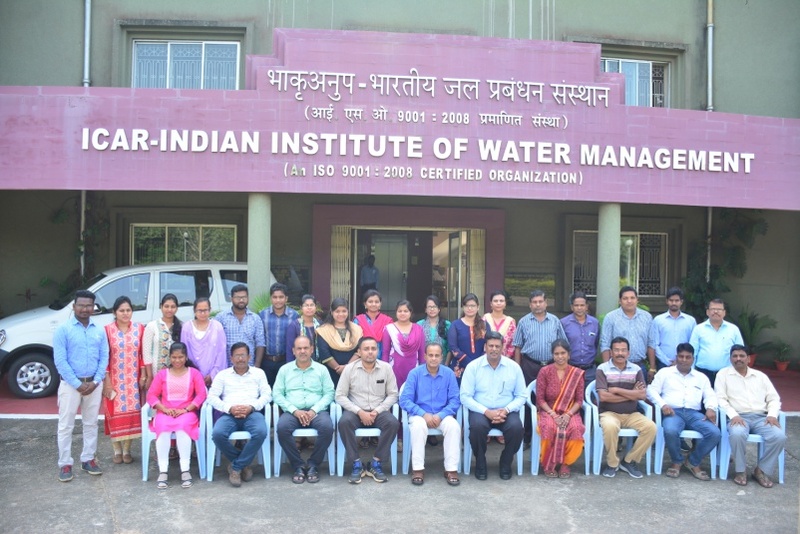 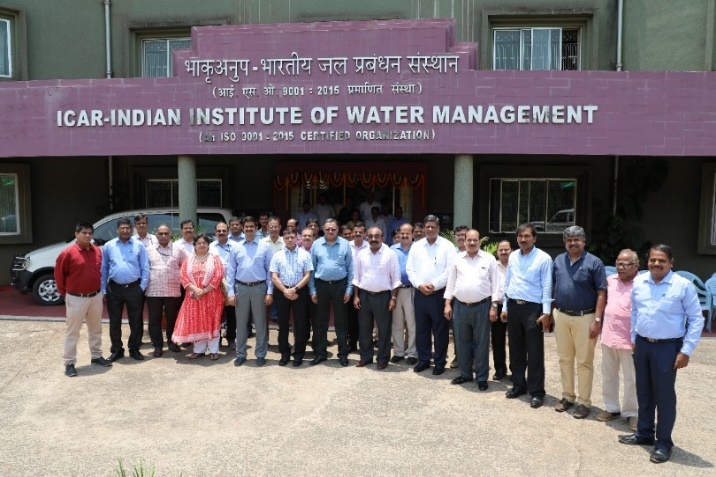 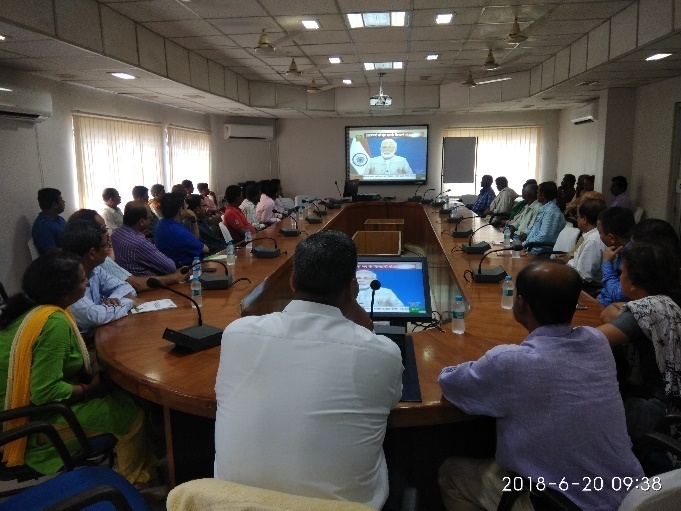 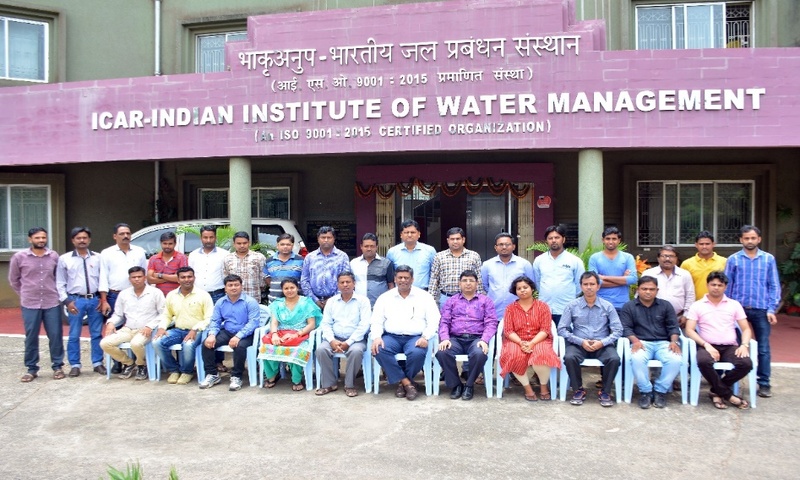 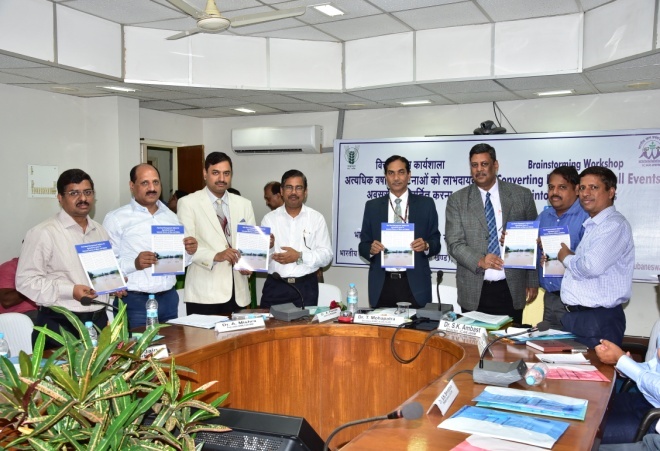 Participants from others institutes like Director, ICAR-NRRI, Cuttack, Heads of the regional stations and their representatives like, ICAR-CTCRI, ICAR-CARI, CHES etc. 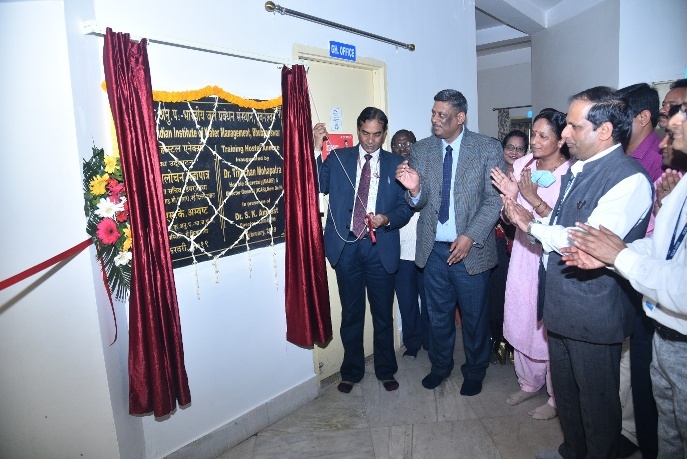 also graced the occasion. 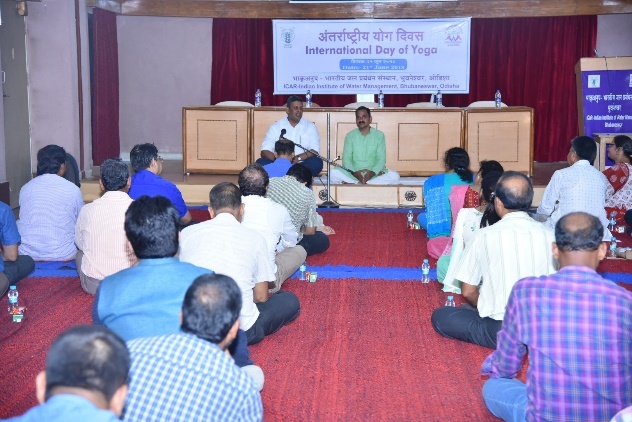 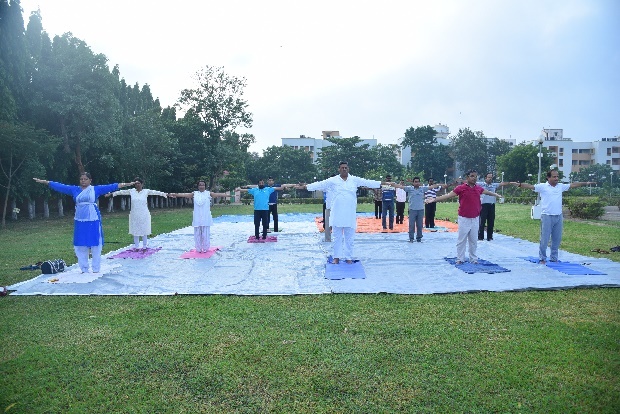 The staff members and their family also organized a cultural function in the evening where the children of the institute staff members actively participated to commemorate the Foundation day event.